This blog post was featured at Oh My Heartsie Girl Nov. 3, 2014. Karren hosts and co-hosts several linky parties that I really enjoy – check them out! 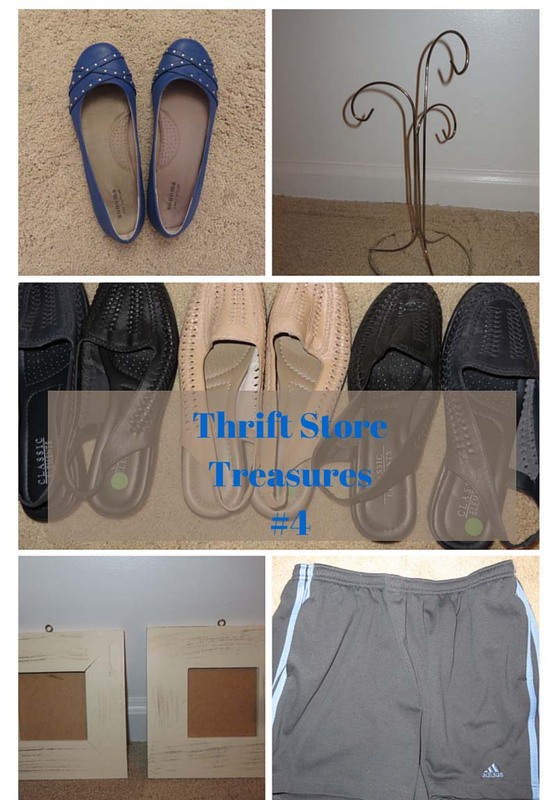 This entry was posted in bargains, thoughts tips and tales, thrift stores and tagged thoughtstipsandtales, thrift store finds, thrift store treasures, thrift stores. Bookmark the permalink. Wow. Great finds you got there! It looks like you got some great find there! I need to find a good thrift shop somewhere in my neighborhood…there has to be one! Thanks much!